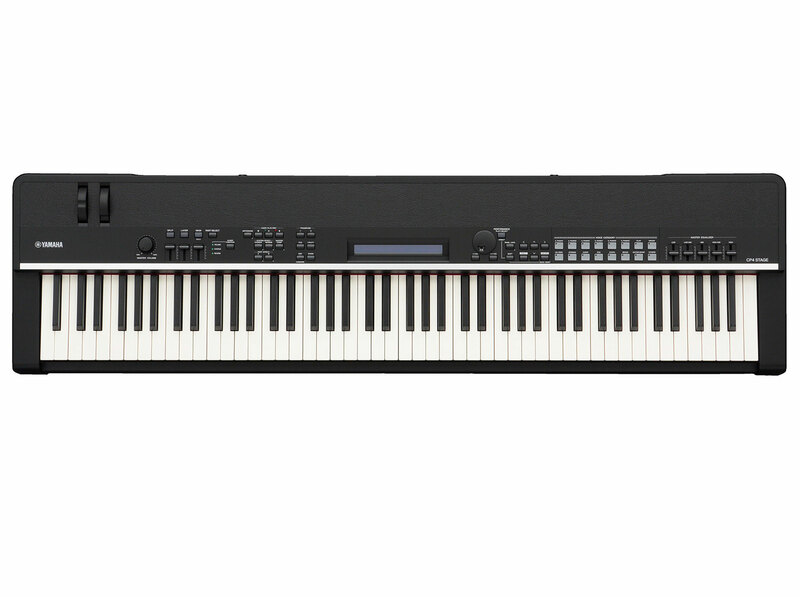 Great sounds, a simple and intuitive interface, slim and light weight design, coupled with a wooden-key action gives you the best Yamaha stage piano for live gigging. 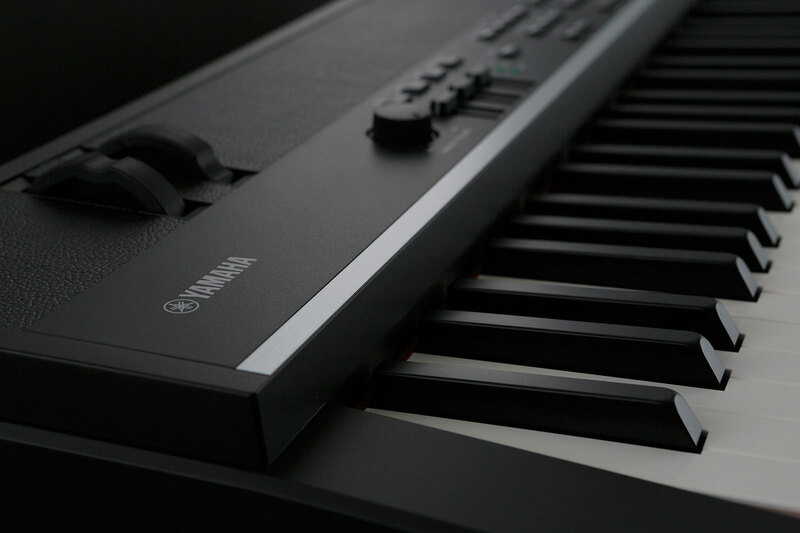 A selection of voices from Yamaha’s Premium hand-crafted grand pianos including CFX, CFIIIS and S6, vintage EPs with VCM effects and a variety of sounds based on our flagship MOTIF synth have been matched with an 88-note wooden- key Graded Hammer action to provide the ultimate piano touch and response. 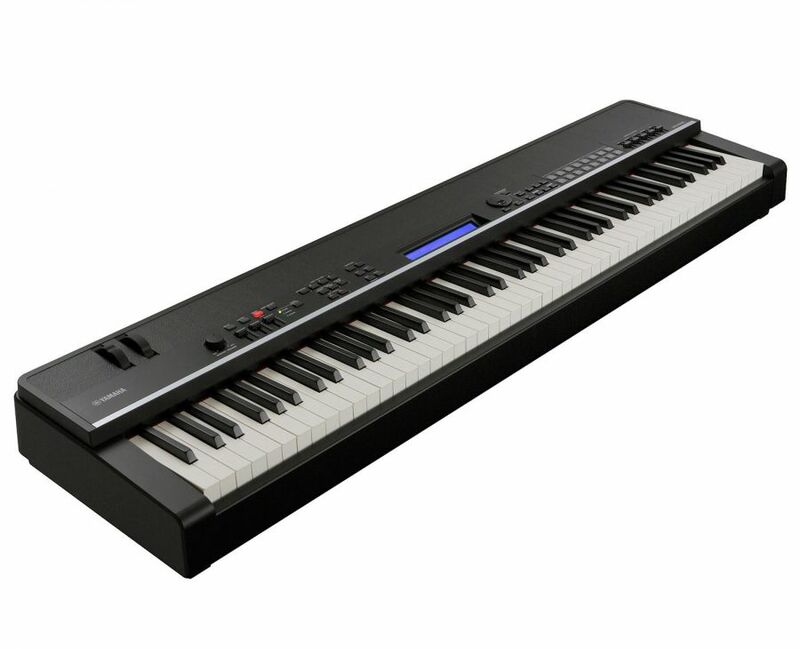 The CP4 STAGE’s slim, lightweight design combines portability with elegant style, and features an easy-to-understand interface with large lighted buttons for splits and layers that gives you all the controls you need right at your fingertips. 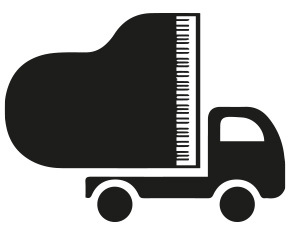 “Premium GP” features the authentic sound of Yamaha Premium Grand Pianos. As the largest acoustic piano manufacturer in the world we were able to hand select from our vast collection of hand-crafted grand pianos to create the sounds heard in the CP4 STAGE. The new flagship of the CF Series, the CFX full concert grand piano represents the pinnacle of Yamaha’s tradition of piano crafting. Beautifully made and with an exquisite tone that extends across the entire dynamic range, the CFX has the power to project its sound to the furthest reaches of any concert hall. 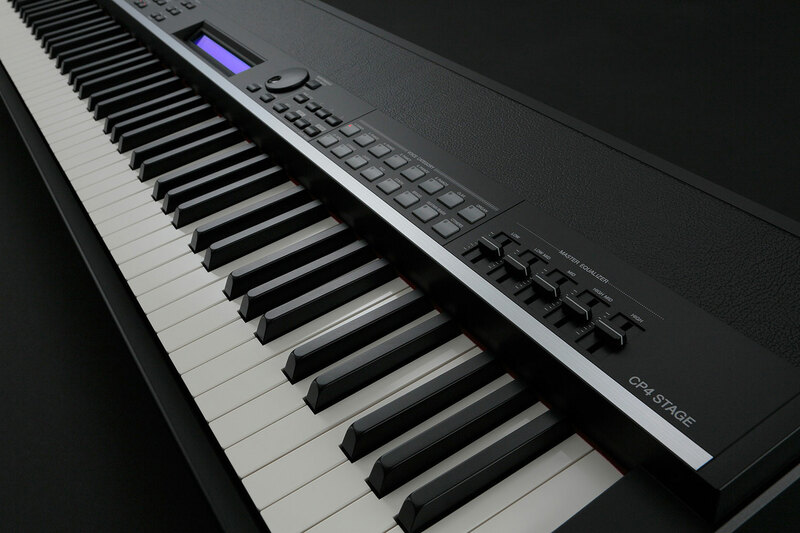 The CFIIIS is another superb full concert grand piano hand-crafted by Yamaha, with a full, bright sound and resonant, authoritative bass that make it perfectly suited to ensemble performance. Our wooden-key action gives you the perfect piano touch and response. The CP4 STAGE features wooden keys with synthetic ivory keytops and a Grade Hammer action similar to that of a grand piano (the keys in the lower register are heavier and the keys in the upper register are lighter). 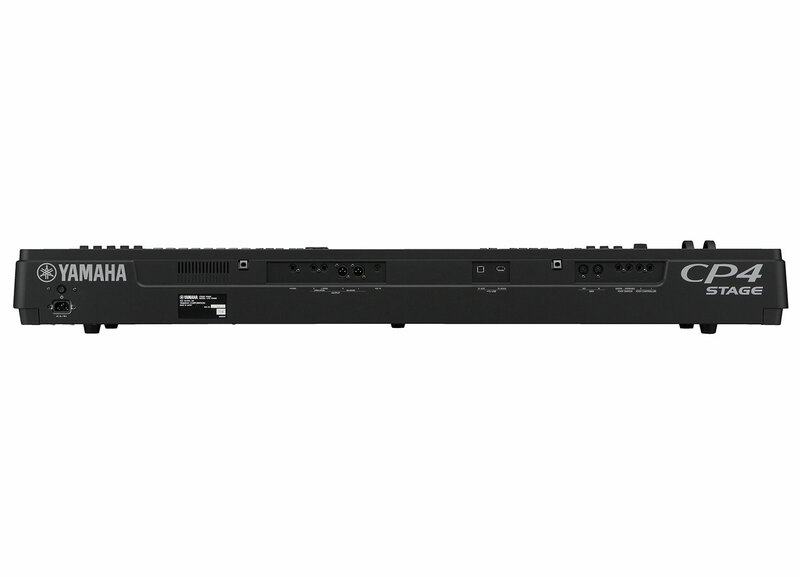 CP STAGE combines portability with elegant style in a professional package. CP STAGE has a slim design that makes it incredibly light and easy to carry (CP4 STAGE: 17.5kg (38.5 lbs), CP40 STAGE: 16.3kg (36 lbs)).